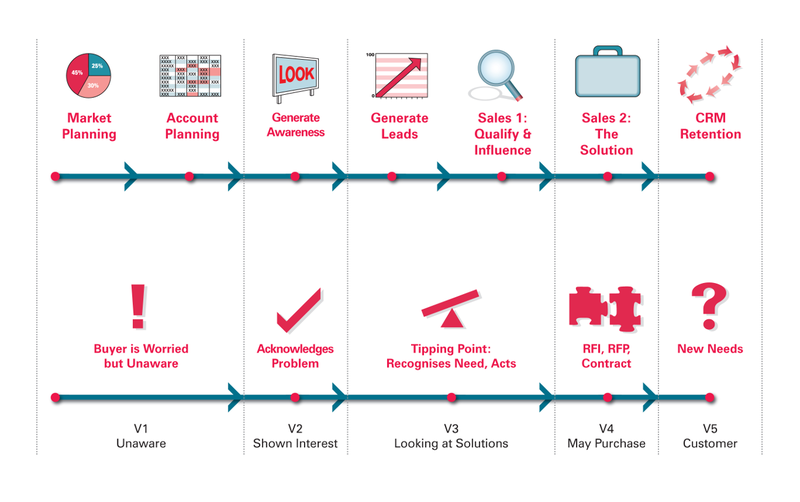 Sales Process Engineering is our unique lead generation system, developed over 25 years. You can now plan a strategy to generate and convert sales leads in target markets in an automated process to produce new revenue streams and profits. We design a sales and marketing process that is transparent and measurable. So you can identify and do more of ‘what works’ and change what doesn’t. 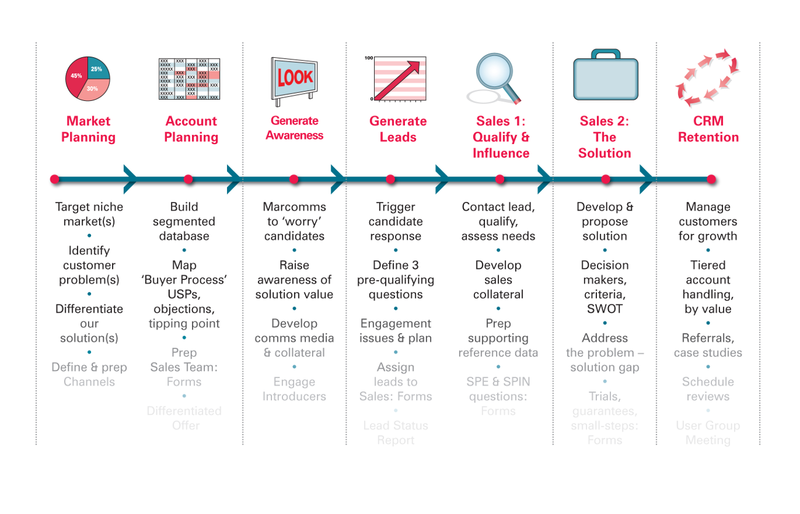 Sales Process Engineering specifies each stage in a step-by-step sales and marketing process that is aligned with exactly how buyers make ‘real-world’ purchasing decisions in the market sectors you target. 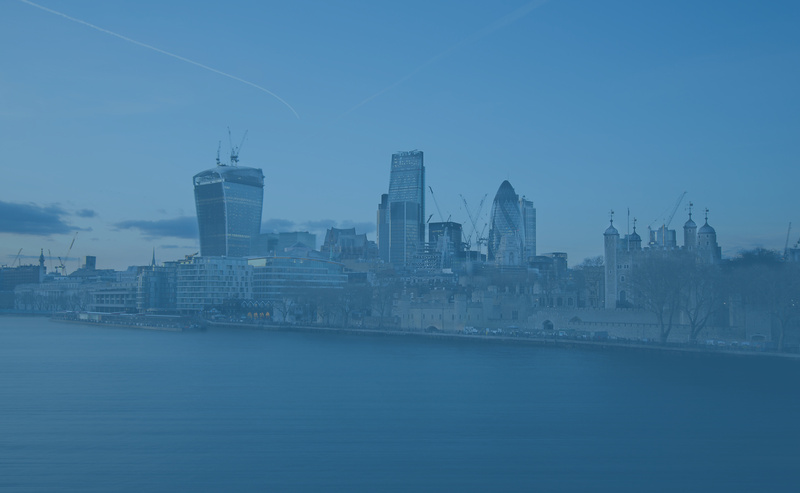 SPE’s sales and marketing specialists and researchers ensure your teams, CRM systems, agencies and other resources are all working to an effective, agreed plan – based on a clear understanding of what’s required to increase revenue and profitability.